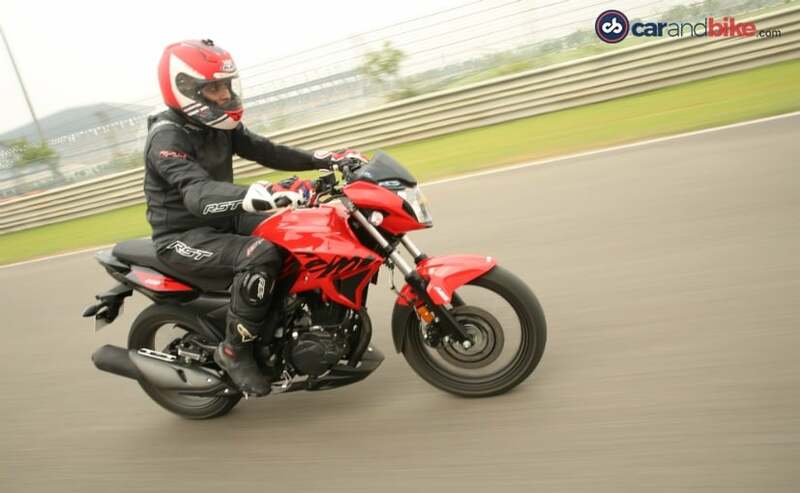 The Hero Xtreme 200R is quite a likeable motorcycle and does everything pretty well. The new Hero Xtreme 200R is the latest motorcycle from Hero, and it's a very important product for India's largest two-wheeler manufacturer. 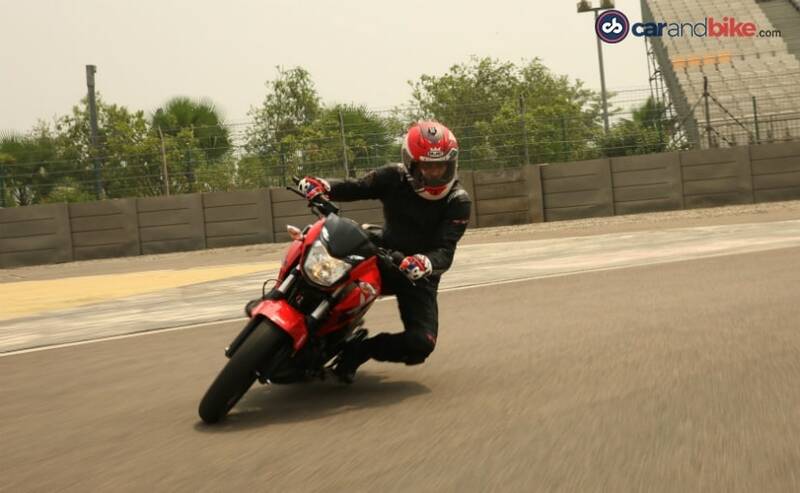 But let's face it - the 160-200 cc motorcycle segment is one of the fastest growing segments in India today. And so far, Hero MotoCorp doesn't quite have a foothold in this segment. And this rapidly growing segment of motorcycles is what Hero's newest motorcycle, the Xtreme 200R will try to get in some sales numbers. 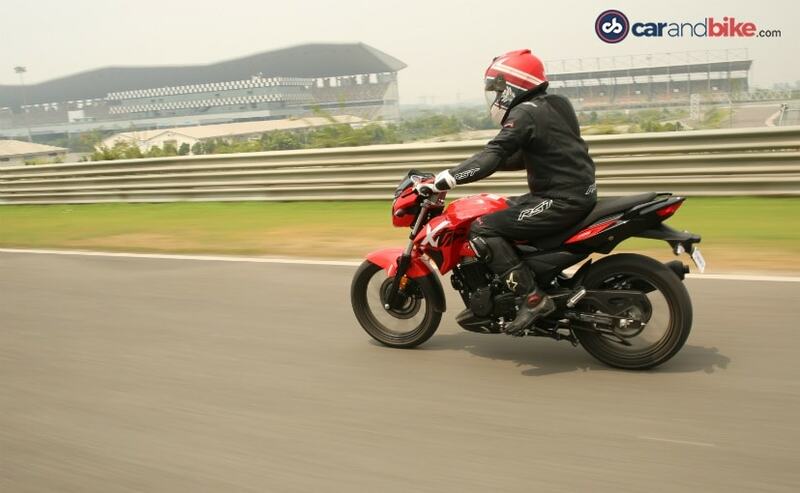 And today, Hero invited us to spend some time with the all-new Hero Xtreme 200R at the Buddh International Circuit. 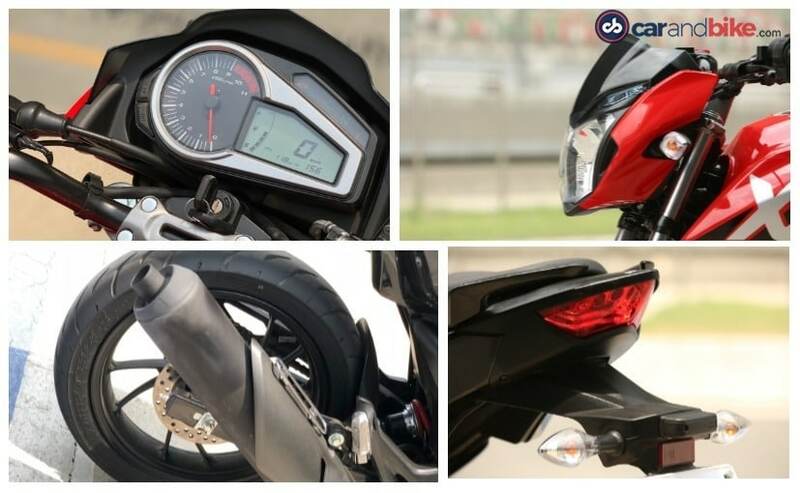 But is it already too late for Hero to join the 200 cc segment party which already has several contenders from the likes of Bajaj Auto and TVS Motor Company? 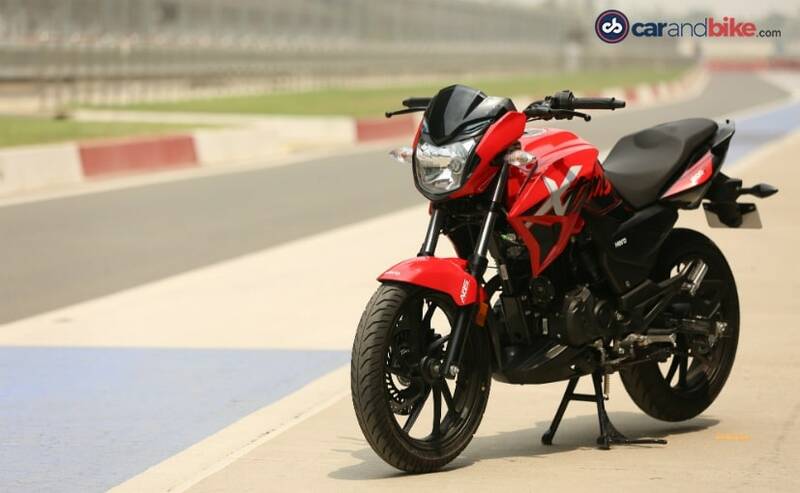 The Hero Xtreme 200R has taken quite a bit of time to make it to production form. First showcased as the Hero Xtreme 200S Concept at the 2016 Auto Expo, the production bike was finally unveiled in January this year, and the bike is expected to be launched in the next couple of weeks, in all likelihood by the end of June. But first, let's get down to what the Xtreme 200R offers, what's it like to ride, and who the target buyer could be. My favourite part of the design is the tail section, with the neat LED taillight, split grab rails and tapered tail section. The exhaust muffler is quite a fat unit, and to me, it could have been more aesthetically pleasing. But to most folks, its design wouldn't be much of a bother, and definitely can't be called bad-looking or disproportionate. The instrument panel is a part analogue, part digital unit, and works well, but it doesn't quite looks contemporary and looks a generation old, and a gear position indicator is missed and could also have added a hint of premium-ness to the bike. The headlight is not LED, but it does get two LED pilot lamps as well as a LED taillight. Up front, is a 37 mm telescopic front fork, with a fat, 100 mm front tyre shod on the 17-inch wheel. The fuel tank gets those muscular shrouds with knee recesses and provides a good place to grip the tank with your knees. The rather large Xtreme graphics on the fuel tank does look a bit loud, but that's just my subjective view on the design. The engine cowl, overall dimensions of the bike give it a well-proportionate look, but the rather large tank shrouds and the overall design may not exactly appeal to the young, hipster, college-going crowd. 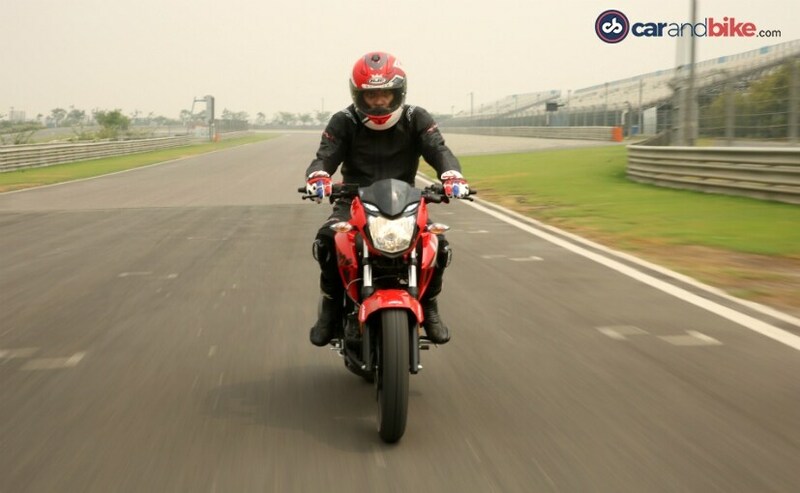 The Hero Xtreme 200R is powered by a single-cylinder, carburetted, air-cooled, two-valve, 200 cc engine which puts out modest figures - 18.1 bhp at 8,000 rpm and 17.1 Nm of peak torque at 6,500 rpm. You could argue that a bike this modest doesn't really need to be tested on a racetrack the size of the BIC, but it does offer a safe and sanitised environment and we were given the shorter loop of the track, leaving out the long backstraight (which is more suited for true performance bikes with much bigger engines). And with a familiarisation lap of the shorter loop, we let loose the 200 cc engine, a bored out, and reworked version of the engine from the Hero Achiever 150. Ninety kilometres per hour comes in effortlessly and given the short straights at our disposal, I glanced the speedo needling 110 kmph before it was time to slow down to corner. The engine is all about laying down the torque - it's not what I'd describe as an entirely rev-happy mill, but you don't need to downshift from the five-speed gearbox to smoothly take on the corner. Just a roll on the throttle and the engine pulls cleanly and surely. And Hero seems to have put in quite a bit of work on improving overall refinement levels. Despite being just a two-valve unit, it's smooth and delivers power in linear fashion - no disappointments there, but no excitement either. It's all about pulling cleanly in any gear with a strong mid-range, so it may not have you going ga-ga over its performance, but there's no reason for complaints, and after a few laps you begin to start appreciating it for what it is - no-nonsense, well-behaved and will satisfy a lot of owners who would be using it on the daily commute and in-city duties, with even the occasional long haul thrown in. The BIC has a smooth surface, so we'll reserve our verdict on the actual ride quality till we get to test the bike on real roads, but for the most part, the suspension feels plush and comfortable. Of course, you can choose to stiffen it up or soften the seven-step adjustable monoshock, according to the rider's and pillion's weight. 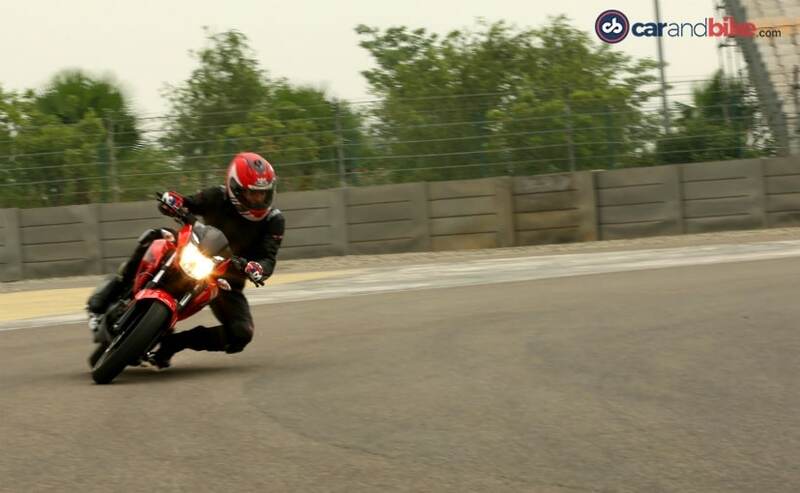 In all, ride quality is soft and comfortable, and handling is predictable, and the bike is eager to drop into corners without any hint of being unstable or losing composure. The only downside to our spirited outing at the BIC could be the unnerving feeling you get when you hear the footpeg feeler bolts scrape the surface every time you try and take a corner with some enthusiasm. The result was quite a few sheared footpeg feeler bolts on the test bikes. Although we can't imagine any of the Xtreme 200's future customers subjecting the bike to such spirited riding, the 200R proved to be quite entertaining around corners. 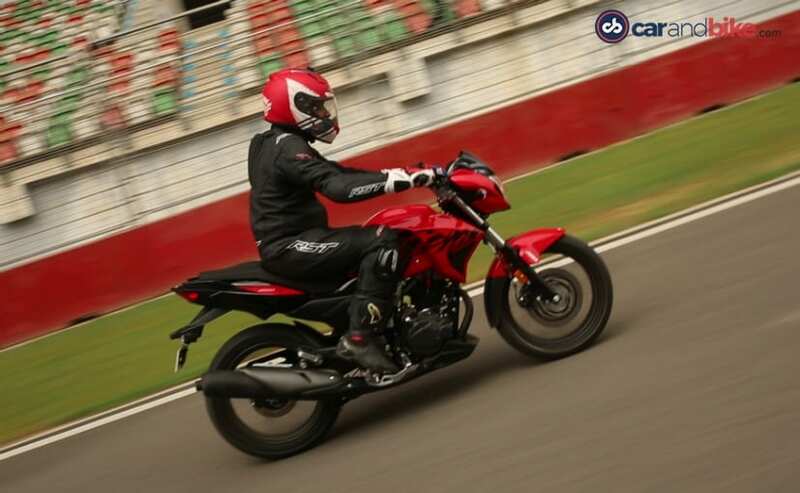 The single-channel ABS on the 276 mm front disc offer decent braking and sure-shot stopping power, and the grip from the MRF tyres proved to be more than adequate given the way most of us motorcycle scribes were trying to push the Xtreme 200R to its limits. If you're looking at the Hero Xtreme 200R purely from a performance point of view, you could be left wanting for more, especially if you've already tasted the likes of the Bajaj Pulsar NS200, the TVS Apache RTR 200 4V, or even smaller 155-160 cc bikes like the Suzuki Gixxer and the TVS Apache RTR 160 4V. But not everyone wants a sporty, performance oriented 200 cc, when all it's required to do is make the daily commute a little more enjoyable, without losing out on practicality. 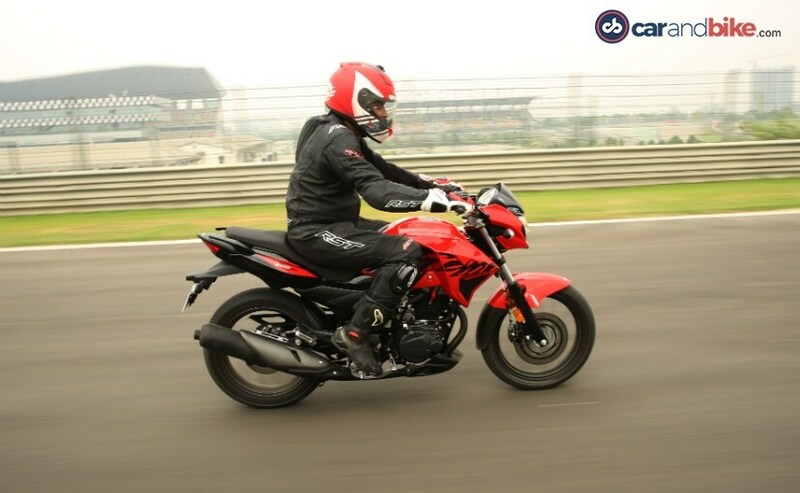 The 200R's ergonomics are comfortable, without being too aggressive, and the accessible and torquey motor will appeal to a lot of commuters who seek a slightly larger displacement engine, and have a soft spot for Hero's brand image as well as strong sales and service network. 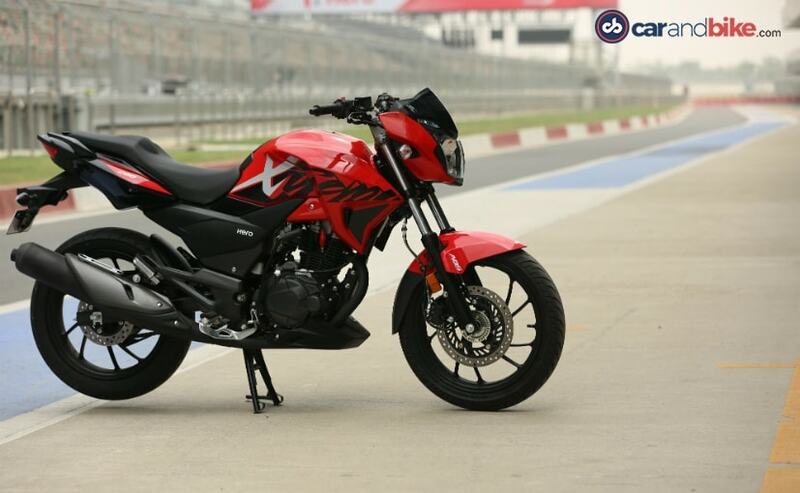 The only thing that will make the Xtreme 200R a truly attractive proposition will be the way how it's priced. If Hero manages to price the Xtreme 200R between ₹ 85,000-90,000 (ex-showroom) or even slightly less than that, Hero could well have a winner, even weaning away a lot of would-be buyers from the current crop of 155-160 cc premium commuter motorcycles. 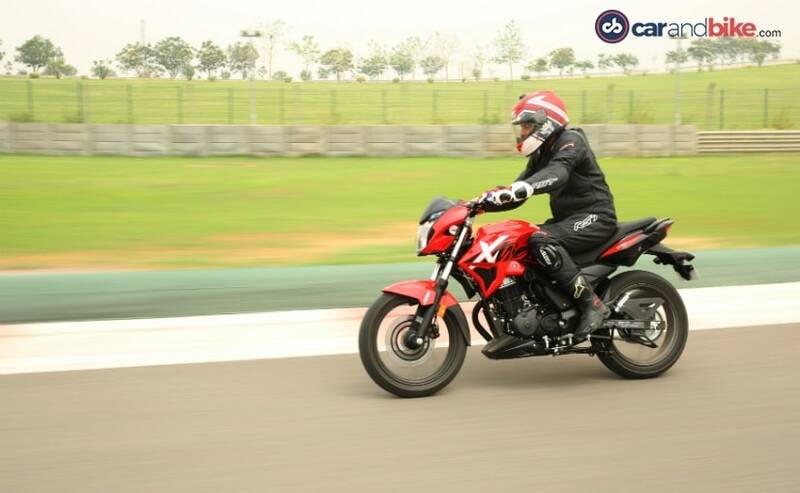 That is what is likely to make the Xtreme 200R close to becoming an attractive option in the 200 cc segment, and a likely game changer for Hero MotoCorp.